Claim Your INSTANT Guide... FREE! Thousands of women have used these specially tailored programs to deliver fast & effective results through advanced hormonal research - Now... it's YOUR TURN to do the same! Specially tailored for Women over the age of 40; Physique Forty+ focuses on scientifically proven exercises and nutritional elements that ALL WOMEN NEED to balance hormones and heal their metabolism. 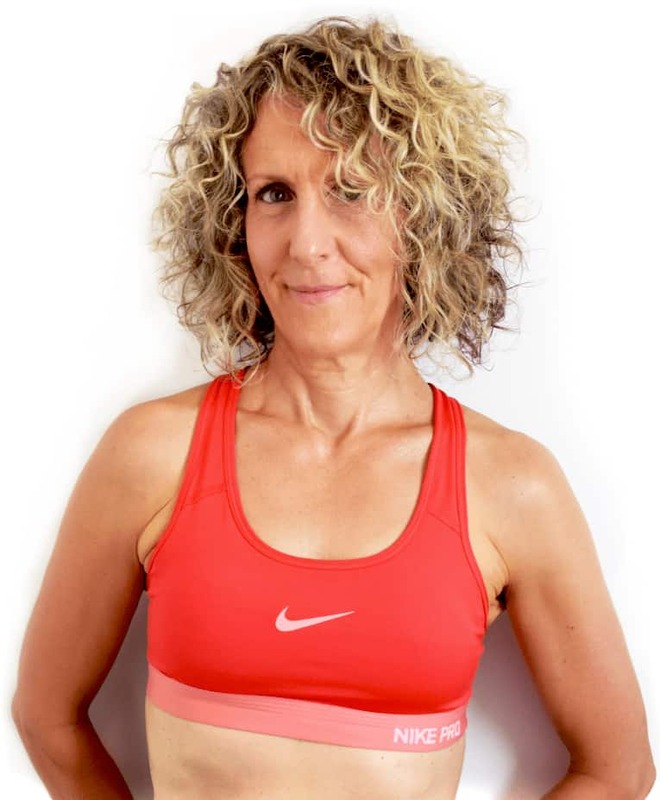 Discover the ANSWERS you've been looking for and learn how Debbie Bertie is leading the way by helping women over 40 overcome their stubborn body fat and menopausal symptoms. IMAGINE taking control of your hormones and your lifestyle by transforming your body into something YOU LOVE. Regain your confidence and slim down your waist easier than you ever thought possible. All you have to do is follow my specially designed programs tailored specifically to YOUR HORMONAL NEEDS. 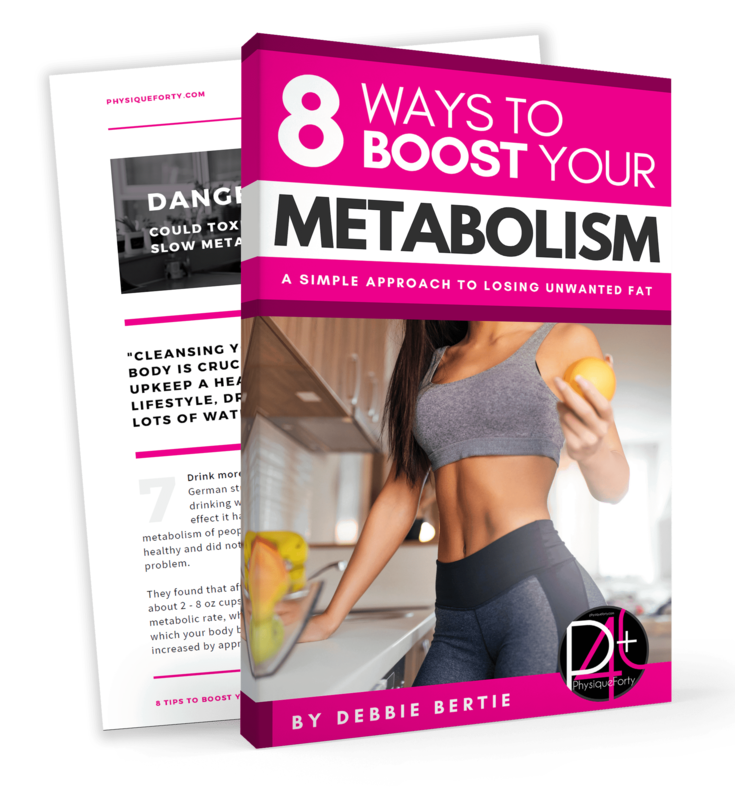 Transform your body using the scientifically proven 3-step formula; developed by Debbie Bertie and her team of experts at the University of Florida! The #1 overlooked reason for weight-loss resistance involves hormonal imbalances. This can be caused by toxin build-up. A strong metabolism is important and will melt away body fat while enabling your body to burn calories fast and effectively. Combat stubborn body fat and fix the underlining root of the problem by healing your hormones and flushing toxins. Jump start your energy levels and improve your strength by rejuvenating your body and healing hormone imbalances. Read the latest content from Physique Forty+ and learn about key factors to IMPROVE YOUR HEALTH. Easily find the ANSWERS you're looking for; start reading TODAY! Through advanced research and hormonal studies, we have developed key methods for regulating your bodies hormones and healing your metabolism to effectively burn away calories as well as stubborn fat. APPLY for a FREE CONSULTATION to discover which approach will be best for you and your goals. This tailored approach will enable me to asses your body type and hormonal health to maximize results, quickly and effectively. 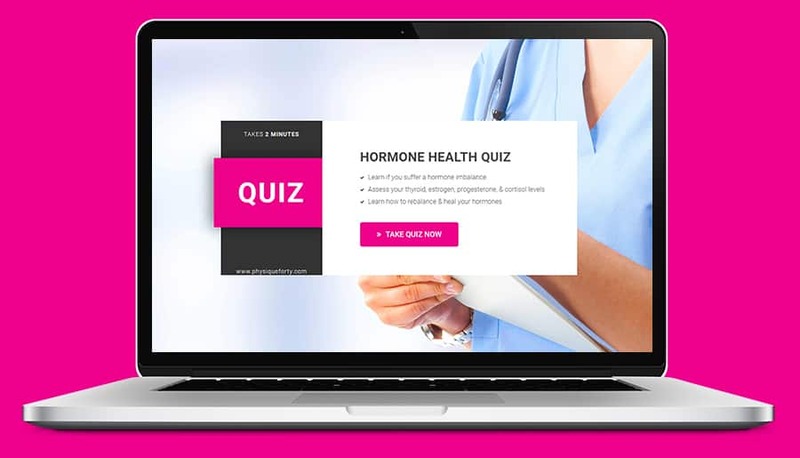 Applying for this EXCLUSIVE CONSULTATION will help you to better understand your body and the impact your hormones have on your health... CLICK the button below to discover your personalized approach! Follow Physique Forty on Instagram for the newest recipes, workouts & inspiration! on Facebook for daily motivation, recipes, workouts and more! Watch The Physique Forty on YouTube for exclusive step by step video’s, strategies, & tips!